The Neighbourhood Graça, is a neighbourhood of viewpoints, vilas operárias (a neighbourhood attributed to workers) and of traditional commerce. Many commercial spaces exhibit decorative elements of Art Nouveau taste, which brings us immediately to an area that had a strong development in the beginning of the 20th century. But getLISBON is going to go back in time to show you a bit of the historical aspects of this picturesque and welcoming area. 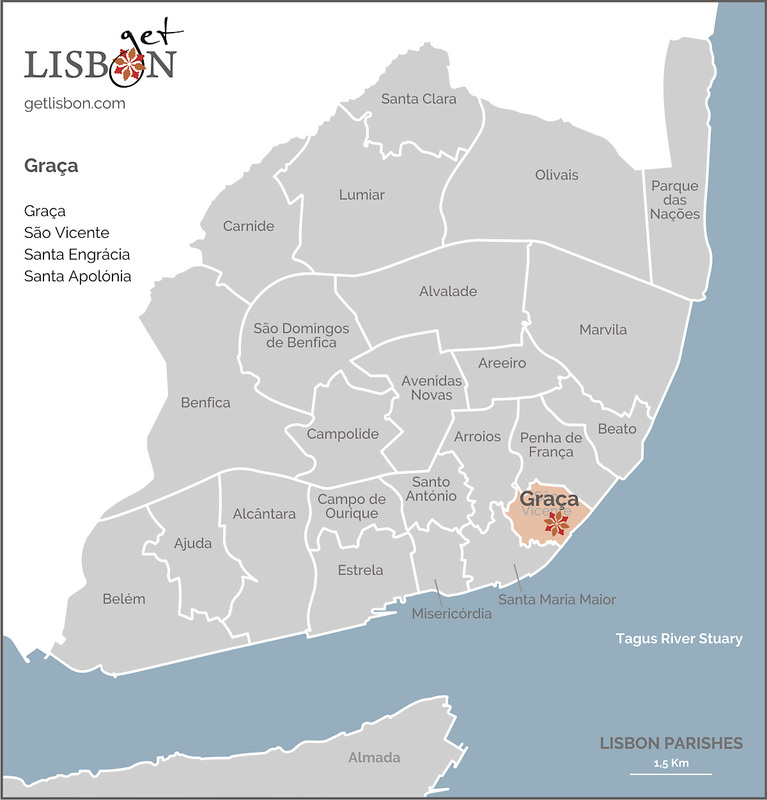 There were several important events that took place here in Graça. Going back to the 7th century, this was the place where the military forces of King Afonso Henriques settled during the Cerco de Lisboa (Siege of Lisbon), culminating in the permanent occupation of the city, by the Christians. In the following century, the Santo Agostinho Monastery was founded here, which after some time was renamed Convento Nossa Senhora da Graça, name that would constitute the toponymical origin of this area. With the construction of the Cerca Fernandina (wall of King D. Fernando), in the 14th century, this area became integrated in the city. Later on, palace-like houses that had a pleasant environment and a beautiful view, religious houses, churches and even a theatre were built. But the large population density came after the earthquake of 1755. With the total destruction of the city centre, it was necessary to look for unoccupied areas to inhabit. Here took refuge the homeless and workers that participated in the reconstruction of the city. The urban structure of the neighbourhood gained form throughout the 19th century, emerging streets that, still today, connect this hill of two peaks to several points of the city. 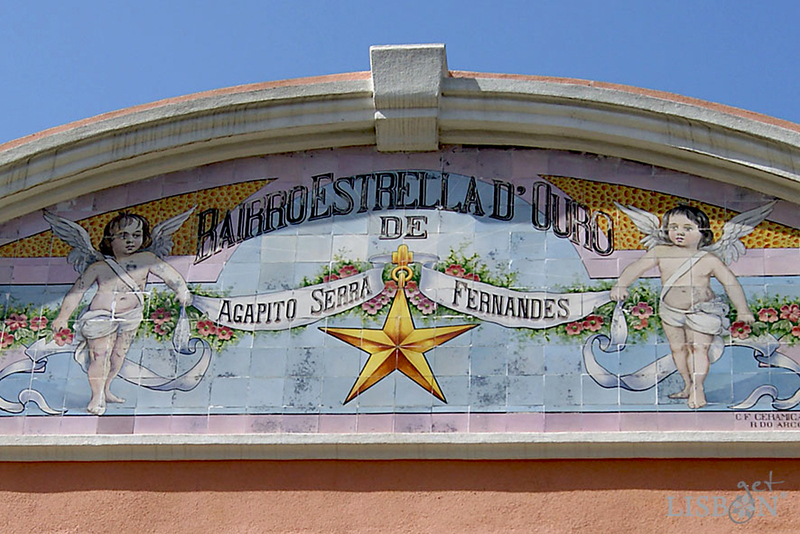 Another fact that marked a new development period of this area, was the construction of the railroad until Santa Apolónia (inaugurated in 1865). With this big construction, the life of this neighbourhood changed completely, moving from a rural to an industrial and commercial environment. Many workers came here to look for sustenance in workshops and shops, occupying villages and courtyards with houses attributed to them, built by business owners for this purpose. Currently, there are around 13 existing courtyards and villages. 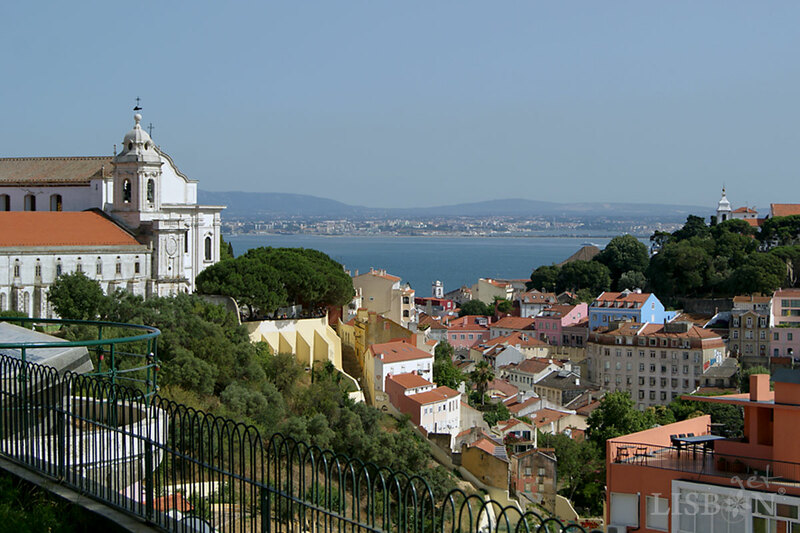 Today, the neighbourhood is sought by tourists that are dazzled by the most beautiful views of the city, in the two romantic viewpoints, the Miradouro Sophia de Mello Breyner Andresen, better known as Miradouro da Graça and the Miradouro da Nossa Senhora do Monte. However, getLISBON aims to bring something more. Because here are some of the most important monuments of Lisbon, one of the most emblematic fairs, new places to have a taste of Portuguese snacks and an eclectic population that enriches these streets filled with history and dynamism.